The Provisional Admission to Class XI process will start from 22 March 2019 to 1st April 2019. the forms for the same will be made available from the School Office from 10 am to 2 pm on all working days. Last date of submission : 1 April 2019, upto 3.00 pm (Enclose photocopy of Half Yearly/Model Exam/ Pre Board exam results of the school from which the aspirant comes. Students from VKV Tinsukia need submit any documentary proof of last examination results. 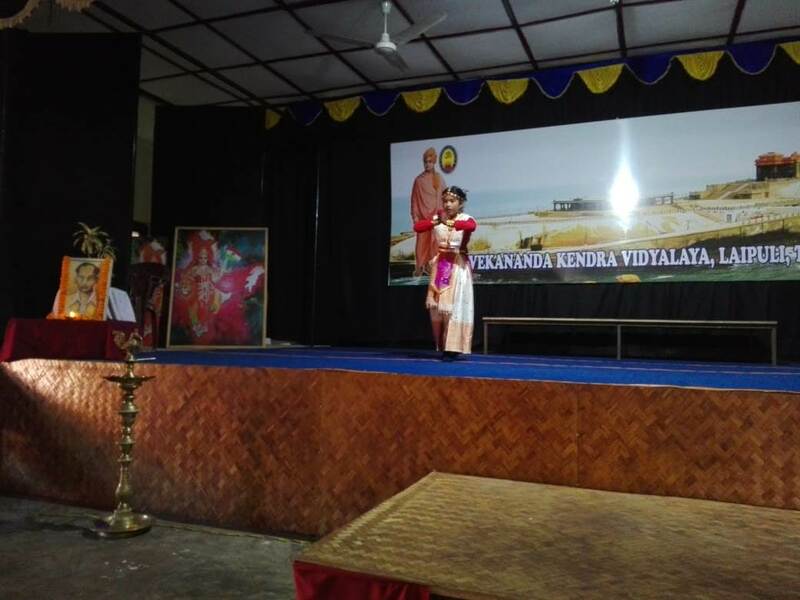 On 14th March 2019, Vidyarambha programme was conducted for the newly admitted KG students. 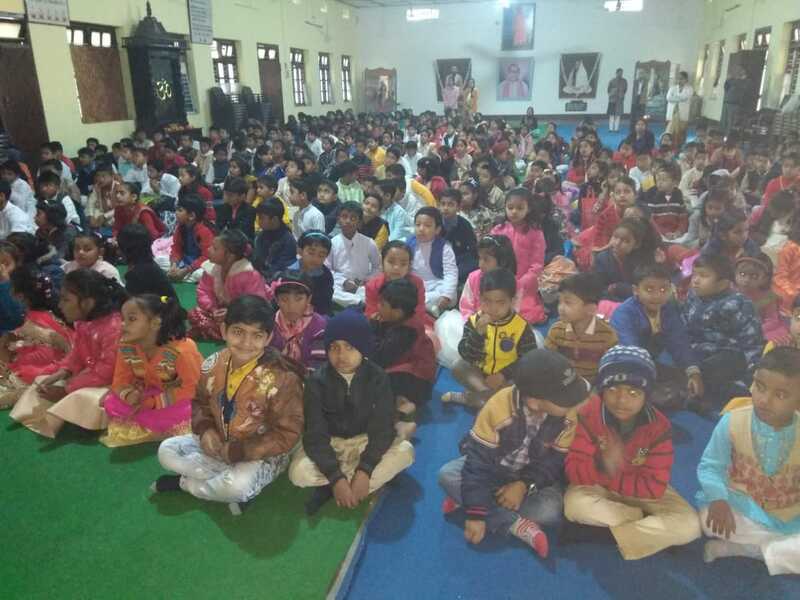 Almost 60 children took parts in the programme along with their parents. 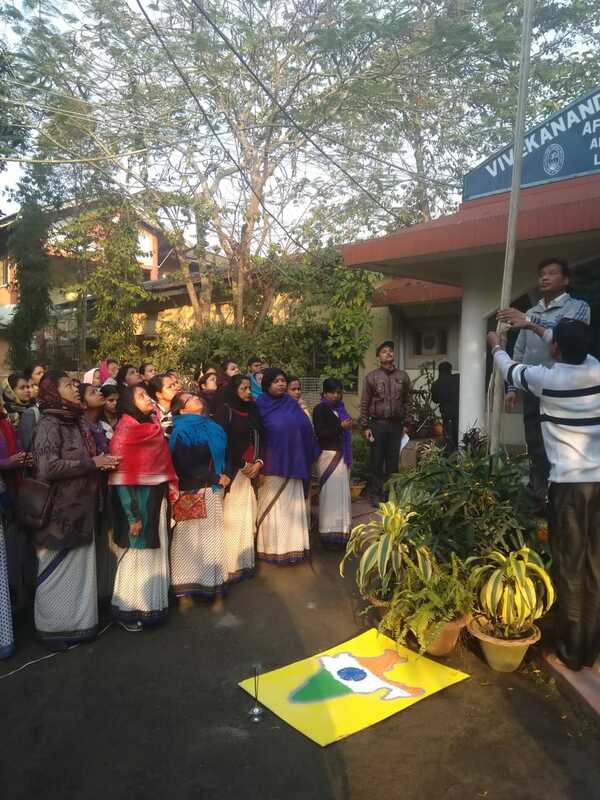 On 15th of March onward the teachers took different classes for KG kids in their orientation programme. Some themes were decided day wise for the programme. 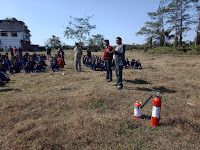 Games, Learning with involvement and activities were conducted for them. 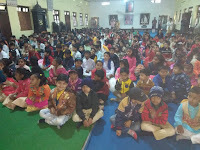 On the last day of the Orientation Programme, 19 March, Holi festival was celebrated with the KG kids and they enjoyed the event to the fullest. 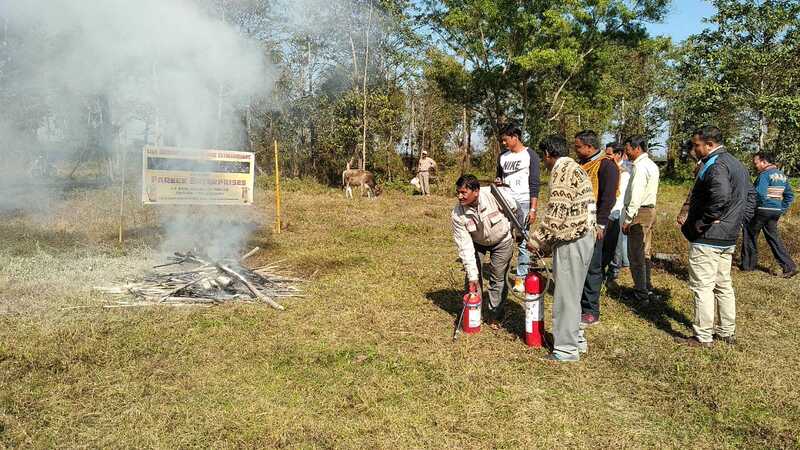 Disaster Management is one of the prime concern of the Vidyalaya. Keeping it in mind on 31 January a Live Demonstration for extinguishing fire and related hazards was organized by Pareek Enterpirses Tinsukia, in the Vidyalaya’s playground. 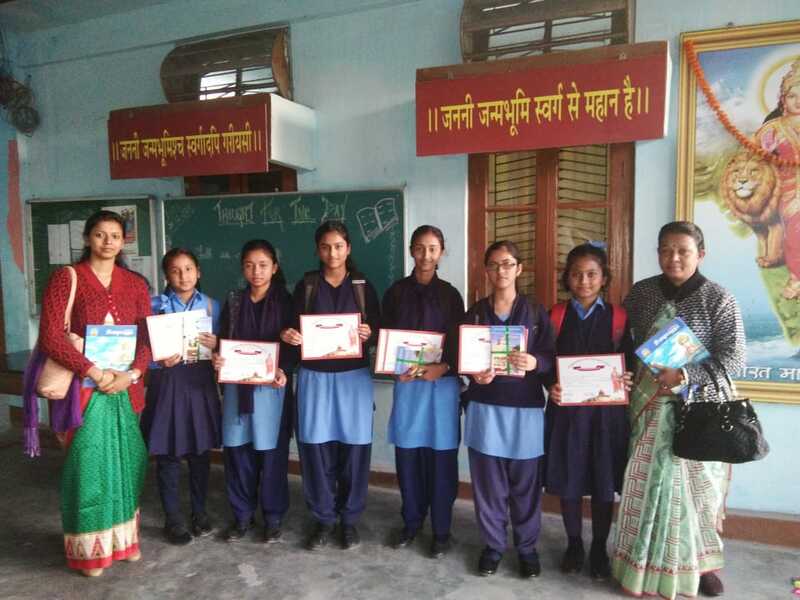 The students from Class V to XI participated with the Principal, VicePrincipal and all the teachers in the demonstration programme. The resource person Sri Giridhari Pareek, from Pareek Enterprises practically displayed the whole process of extinguishing accidental fire. 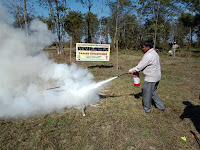 He also explained the students about ‘dos and donts’ during a fire attack. 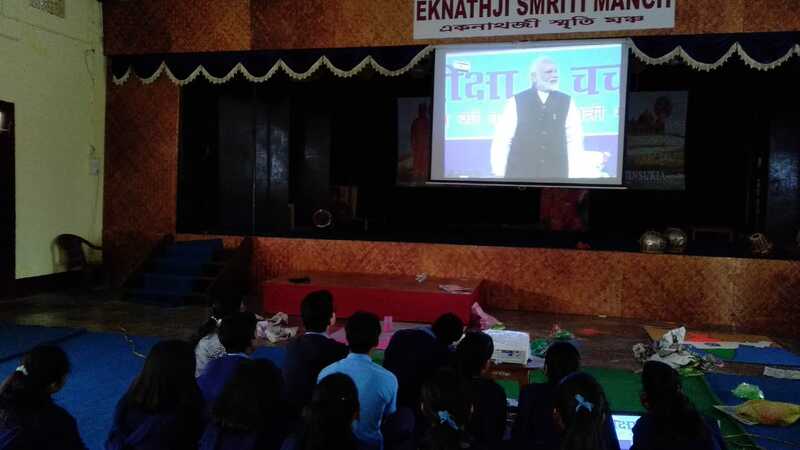 On 29 January students from Class X attended the Parikksha Pe Charcha 2.0, by Prime Minister Narendra Modi. 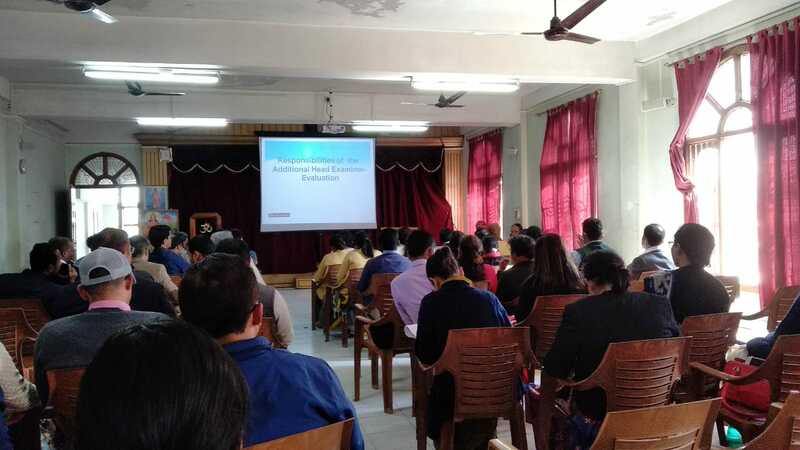 The session was conducted by PM for the Board aspirants and their parents, so that they can have a healthy and stress free exam system. 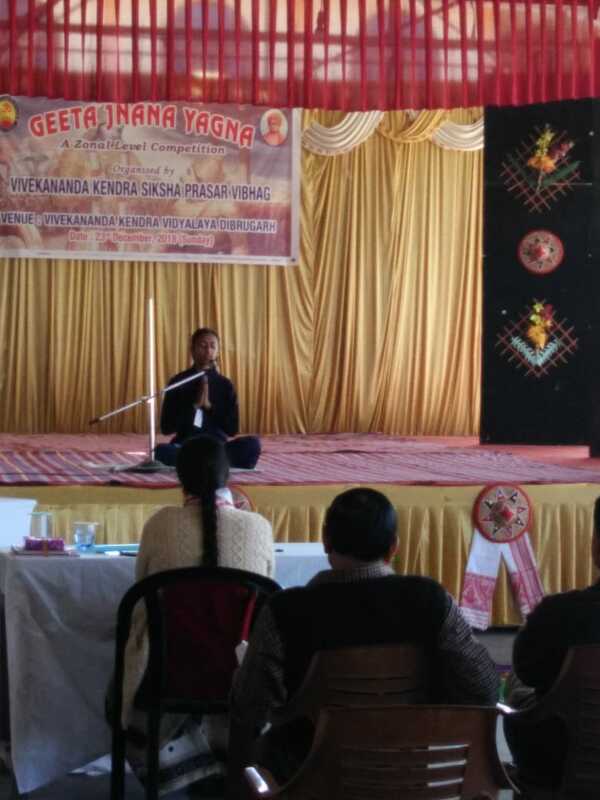 The online show was arranged for view in the Vidyalaya’s Yog Vidya Sabhagriha from 11 a.m. 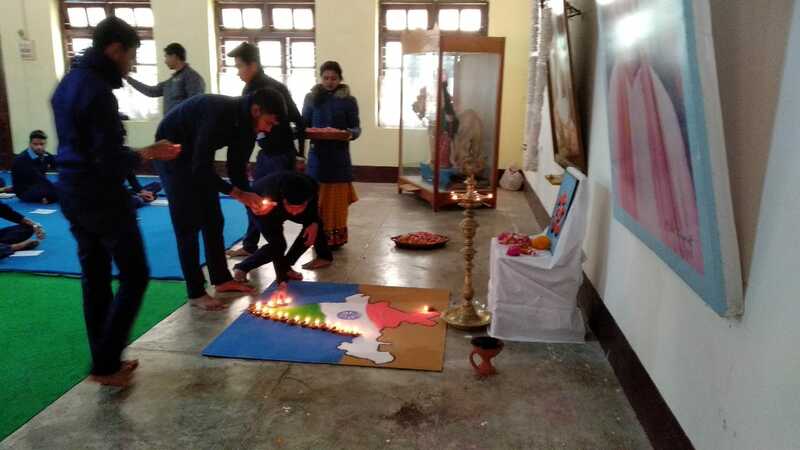 The 70th Republic Day of India was organized on 26 January in the Vidyalaya campus. 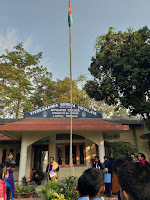 On 7.30 a.m. the Tri-coloured National Flag was hoisted by Principal Guru Charan Das. 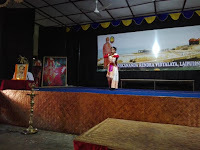 It was followed by a speech by AlakanandaDidi, speech by a student and group song by secondary students. After the programme sweet distribution was done. 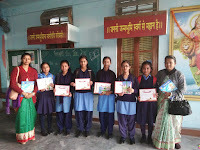 The one-hour-programme was attended by students, teachers and some parents. 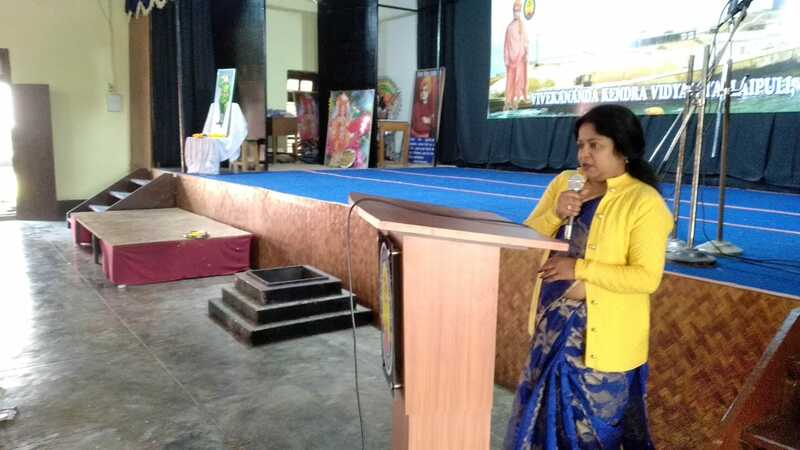 On 25 January 2019, the District Election Officer organized a Quiz and awareness programme for the newly enlisted Voters of the District, to mark the National Voters Day. 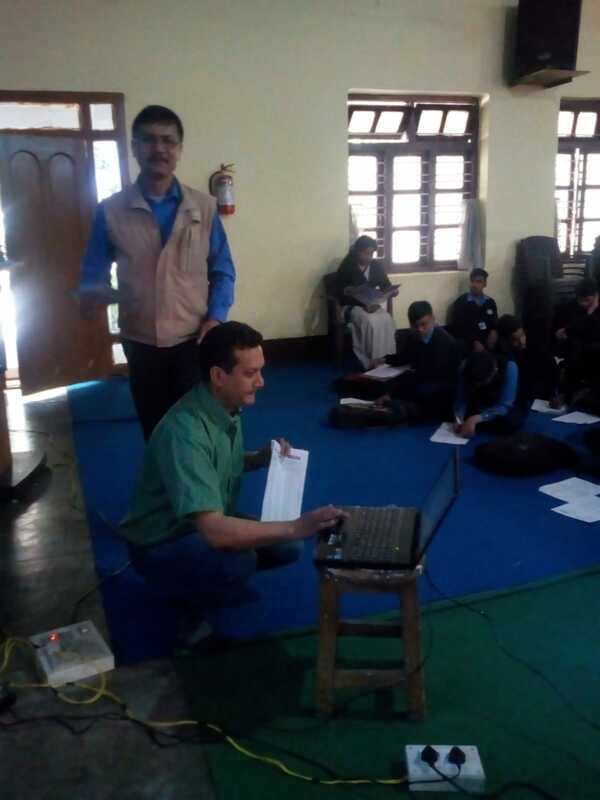 The Quiz was organized in District Library Auditorium. 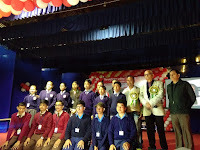 30 teams drawn from different Schools of the District took part in the District Level Quiz completion. 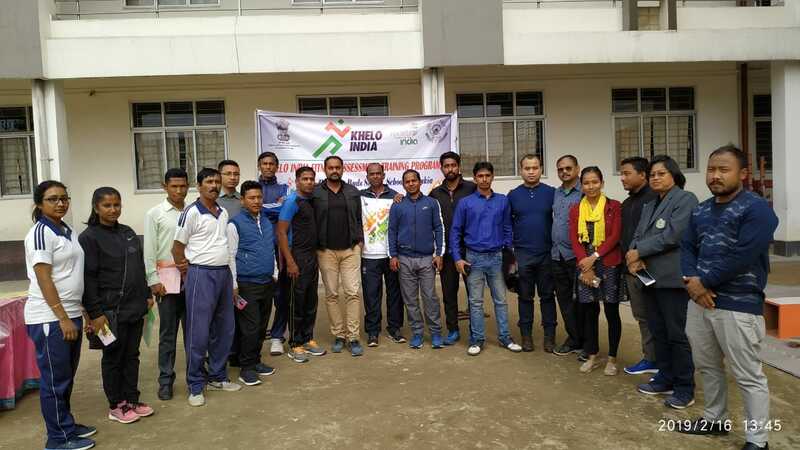 The programme was attended by District Election Officer Pankaj Bora, ADC Gurneil Singh and other Administrative Dignitaries. 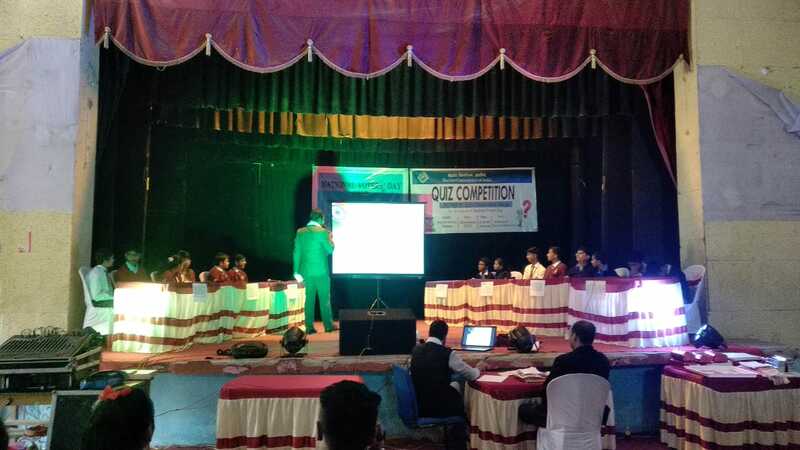 Out of two teams from our Vidyalaya, one team with Siddant Yadav and Mukund Agarwal could qualify for the Final round and placed in 3rd position. 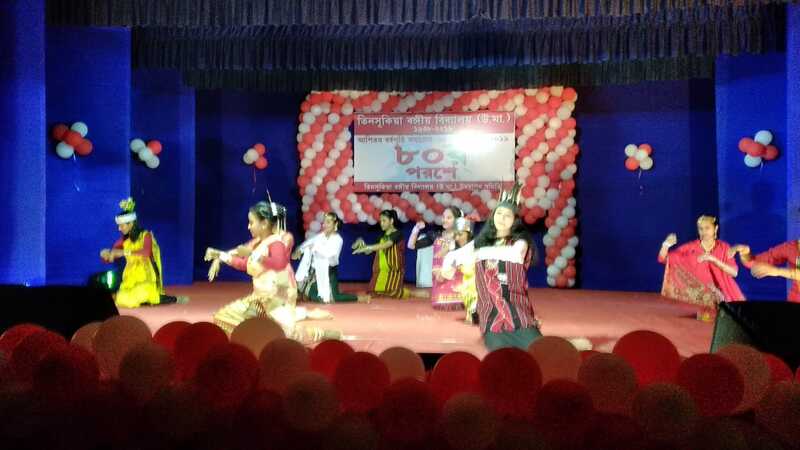 Tinsukia Bangiya Vidyalaya has completed 80 years of existence this year. our Students participated in some of the events organised by TBV. 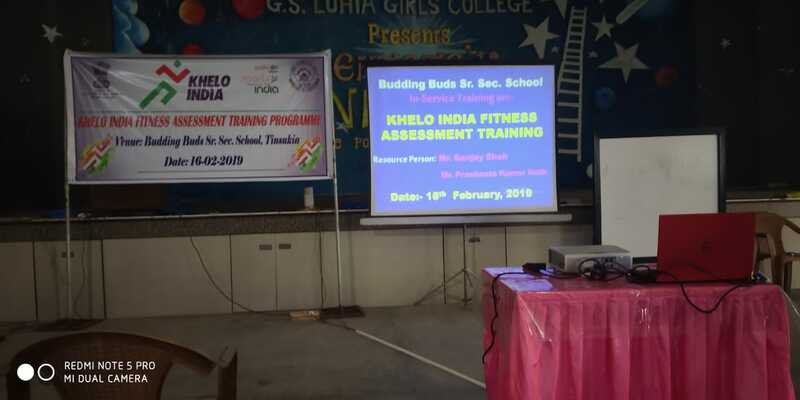 On 20 January 2019, Our Vidyalaya’s three students, Km. Siddhant Yadav, Km. Arindam Choudhury and Km Mukund Agarwal participated in the District Level Quiz Competition organized on the eve of 80 Years completion celebration of Tinsukia Bangiya Vidyalaya and successfully placed in the 2nd Position. 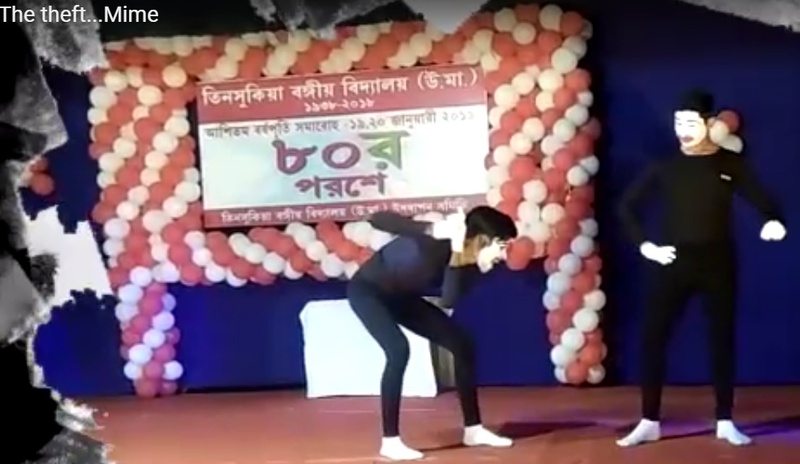 In he programme, the same evening two students Arko Dutta and Kumar Aditya performed a mime directed by Teacher Neeladeep Chakraborty and 14 girls presented a dance on North East seven sister song by Dr Bhupen Hazarika. 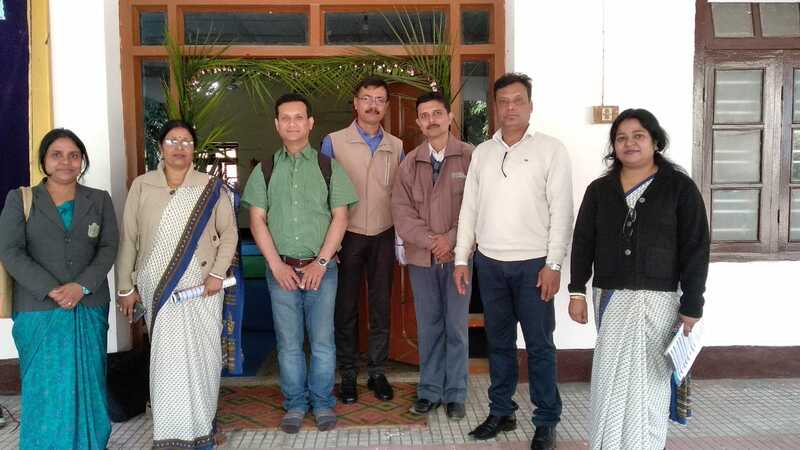 On 19 January 2019, Principal’s Meet for the Principals’ of VKVs of Assam and Nagaland was organized in VKV Laipuli Tinsukia. 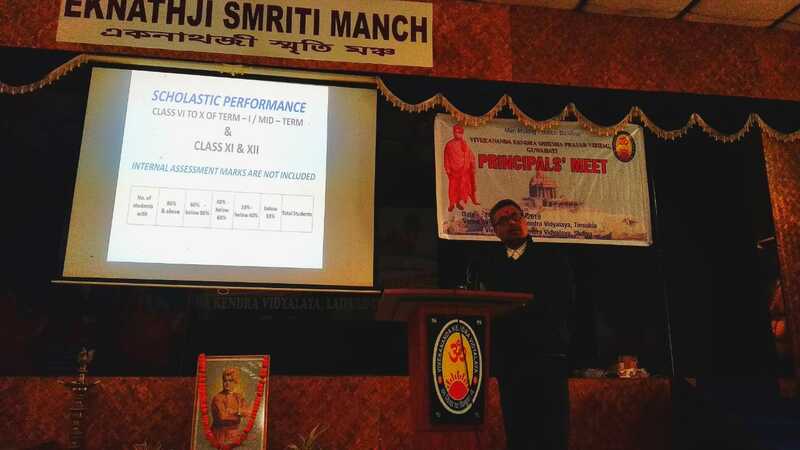 30 Principals and senior teachers attended the Meet. 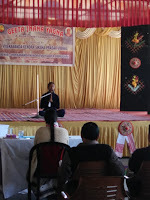 Mananeeya BhanudasJi, Su. Meera Didi, Man. PravinJi, Su. 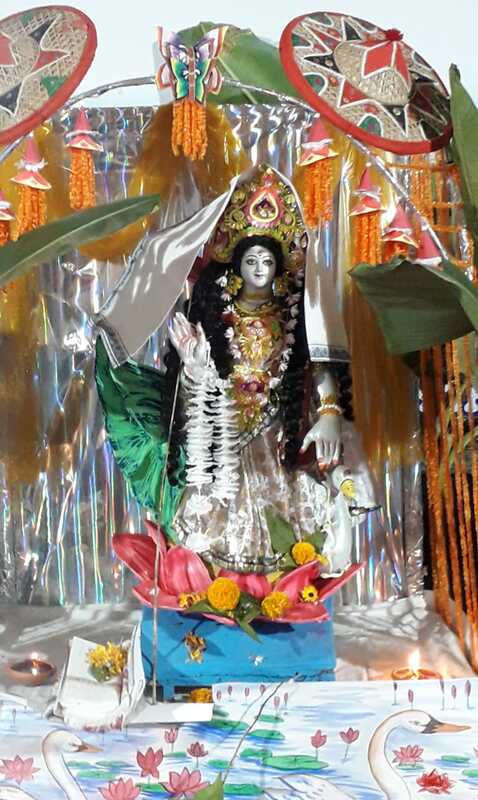 Reboti Didi, all RAOs were also present in the programme. The day long meet was concluded with the Online Video Session of Sri Vivek Ponkshe from Gyan Prabodhini, Pune, who spoke about the ways to uplift the educational thoughts in our Vidyalayas. 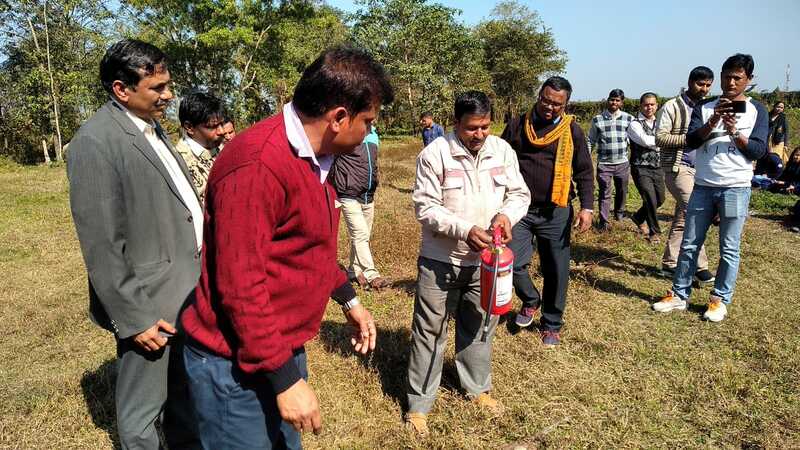 The next phase of the Meet was conducted in VKV Sadia, the next day, 20 January, 2019. Swami Vivekananda, the patriot Saint of Bharat, was born in this holy land on 12 January 1863. He became the youth icon and was authority and instrumental in the spiritual philosophy of the world. 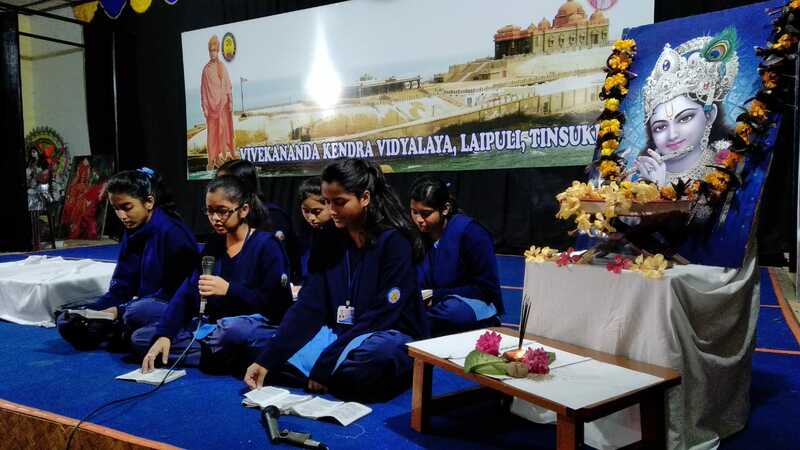 When the nation celebrates the day as National Youth Day, Vivekananda Kendra also observes this day as Swami Vivekananda Jayanti. 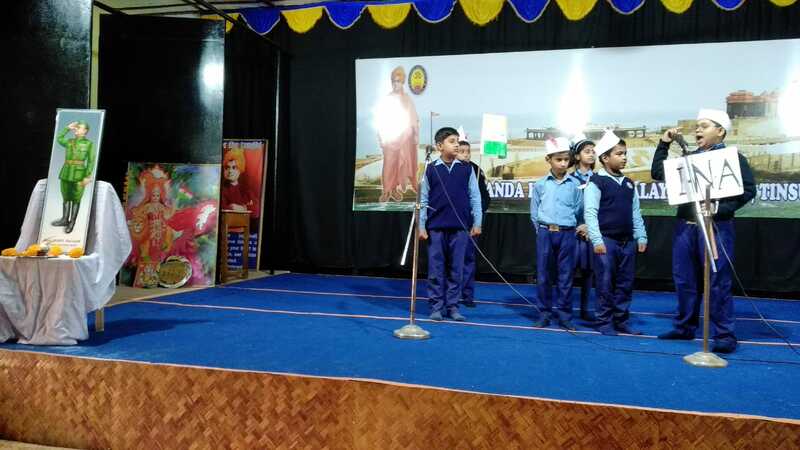 This year our Vidyalaya completed successfully 40 inspiring years of imparting education, so on Vivekananda Jayanti there was a grand celebration. 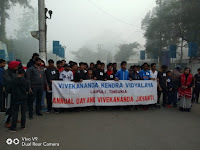 Like every year this year too , we organized a marathon titled, “Run for Nation” for the school and college students of Tinsukia town. AT morning 6.30 a.m. the Marathon started from Thana Charali for Boys and from New Tsk Rly Station for Girls. The mini marathon was completed at the School gate which is approx.. 5.5 km away from the starting point. 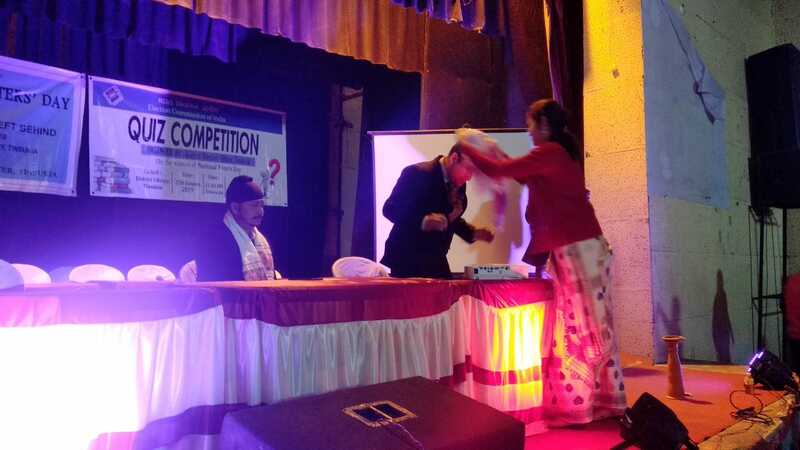 Prizes were distributed at the end point, by the renowned persons from Tinsukia town. After the marathon at 7.30 a.m. there was a plantation programme outside the school campus. Many parents and VMC members along with CRPF Officer and his unit were present in the programme. Principal and Vice principal coordinated the programme along with Kendra Karyakartas. At 10.30 a.m. the different cultural programme and Field events were started in the Vidyalaya’s playground. 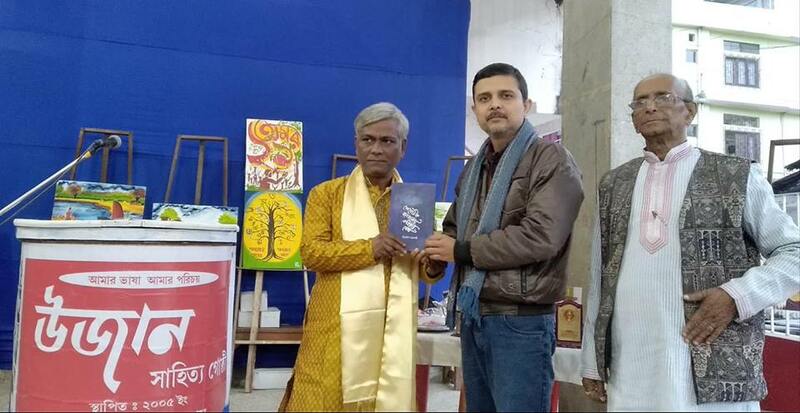 The Chief Guest for the programme was Sri Samiran Bose and the Guest of honour was Sri Ram Gopal Agarwal. 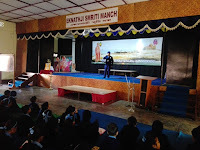 The programme began with pushpanjali and Deep Prajwalan. 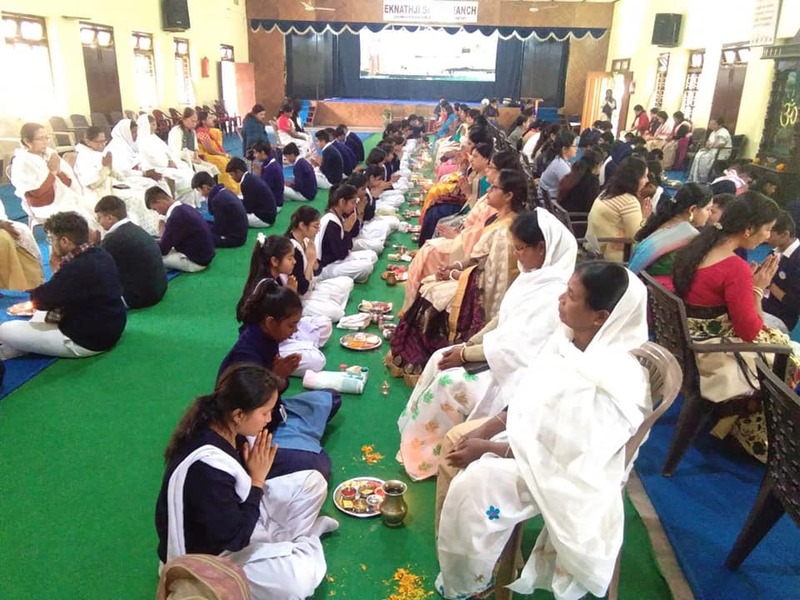 Before the gathering of 3000 parents our students performed all events which were designed with the theme of 40 years completion of the Vidyalaya. 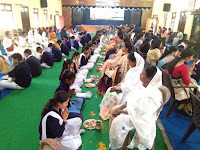 Since the inception of the Vidyalaya in 1978 through Bhumi Pujan by man. EknathJi Ranade, all other steps of development of this Vidyalaya was depicted through different cultural items. Teaching aids prepared by teachers were in display and an Art & Craft Exhibition was also on for the parents. 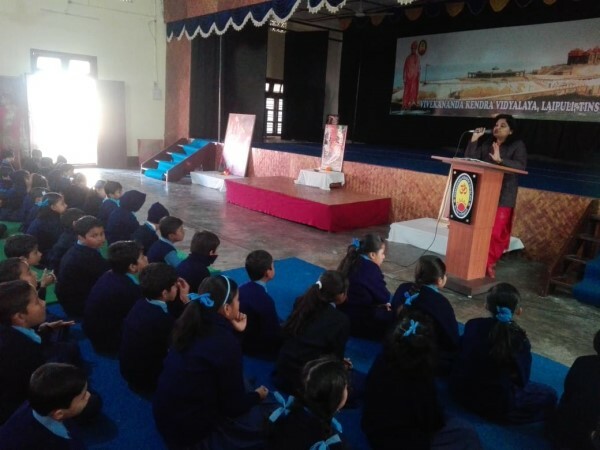 A Wall magazine competition with the Topic “Glory of India” was organised for the students of different colleges and school. 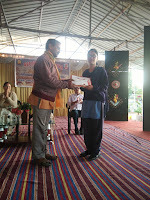 The prizes for the same were distributed to the 1st position holder B.B. 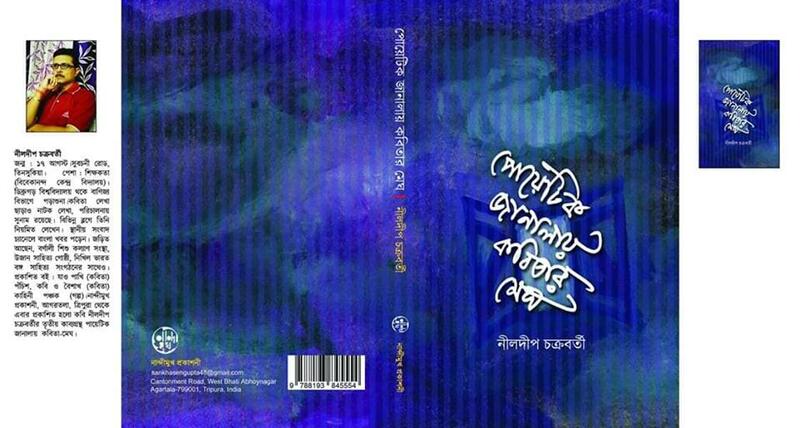 Memorial Jr College and 2nd position holder Pranabananda Vidyamandir. 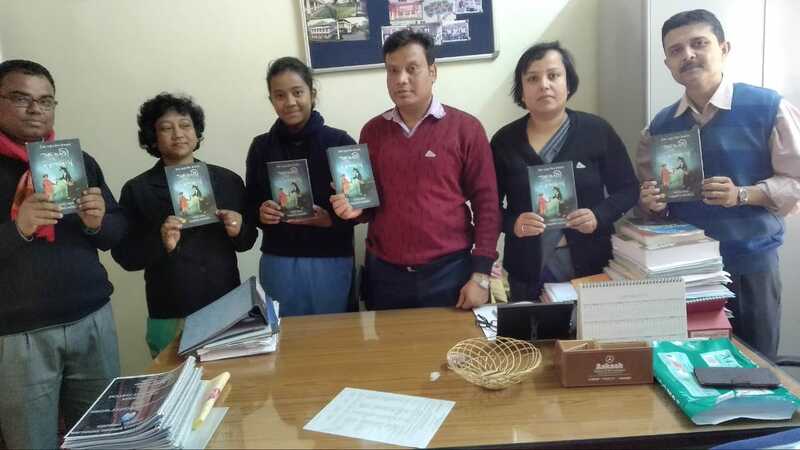 A Swastha Seva Hospital, an initiative by Vivekananda Kendra Arun Jyoti, was established and inaugurated on this holy day which is situated near the A.T. Road school entrance. Bhajan Kirtan and pujan was organized in the evening where all Kendra Karyakartas and Town Committee members with Principal and other staffs were present. The Hospital is having a pathological test Lab and an OPD to work with . Please Use the Following link to see the Pictorial album of the Day..!! 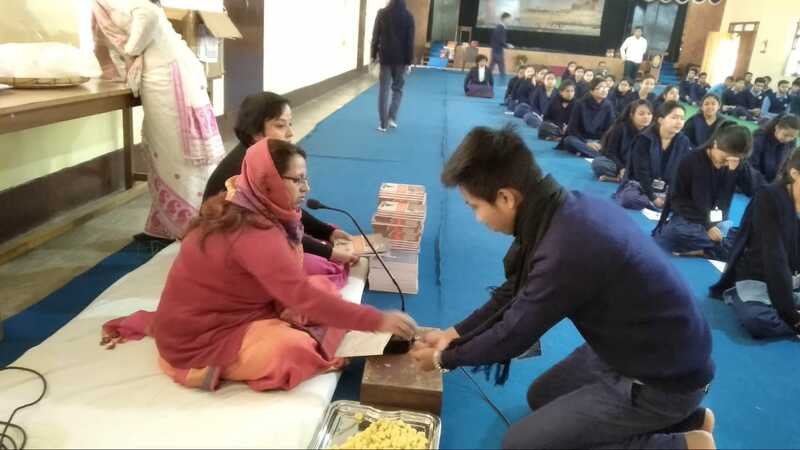 Vidyalaya observed Kalpataru Divas and English New Years Day on 1st January 2019. 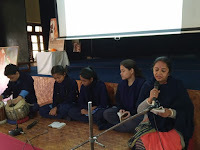 In the morning assembly Teacher Kakoli Chakraborty and Ananya Das spoke about the importance of the day. 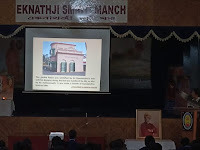 The Kalpataru Mahatma was also described by Teacher Sujit Thakur. 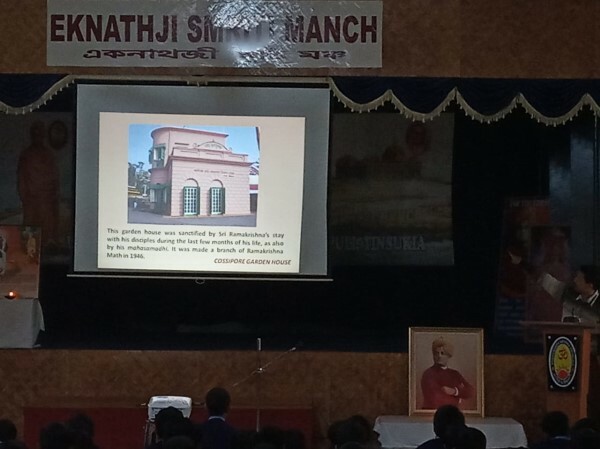 There was a PowerPoint presentation about Kalpataru Divas for the students. and Secondary. In the Cluster level Geeta Chanting competition, held at VKV Dibrugarh on 23 December 2018, our students were placed in 2 nd positions in all the three categories.